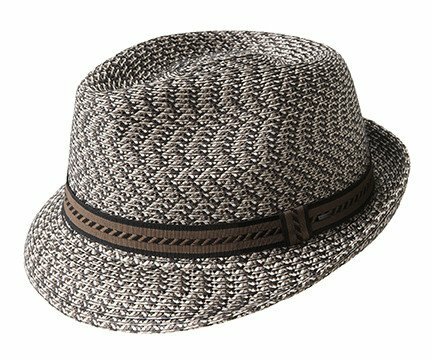 Bailey of Hollywood Mannes Fedora is a touch of class and adventure. Made Famous by fictional & nonfictional characters, ranging from Indiana Jones to Tom Landry. Don't be fooled by the name, this durable hat is great for both men and women. Bailey Braids are on our bestsellers list. 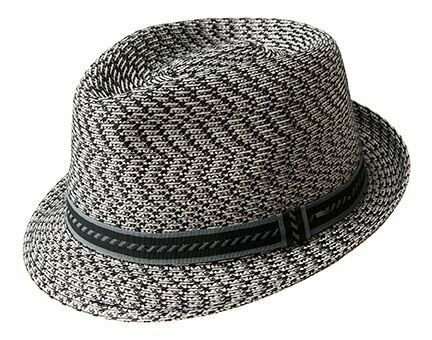 Wear this fedora any way you'd like, it features a snap brim; keep the brim up or snap it down to fit your style needs. Natural and processed fibers are skillfully woven together in a muted, but trendy style. With having the right colors and unique patterns, makes them easy to wear, durable, and adaptable to any adventure you embark on.